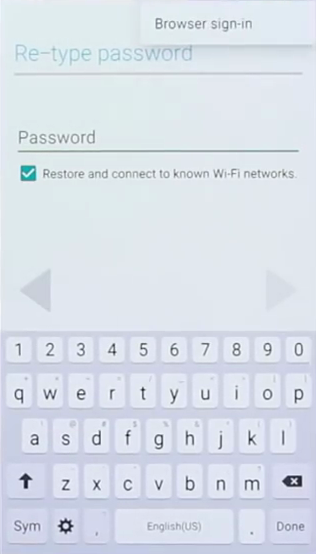 In this topic we will show, how to FRP unlock or bypass FRP of Samsung J2 2016 Android Version 6.0.1 new security. If you forgot the Gmail account user id and password then this process will help you to recover your device using new Gmail id and password. This is a long process but don't worry, just have patience and follow the steps carefully. 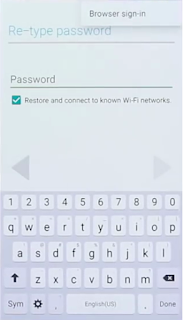 How to FRP Reset Samsung J2 2016 ? Now to call, just select any one contact and end the call suddenly and Immediately Click on Message Icon (Select your contact number) If you do not save any contacts in the SIM then you must do it before. Now it will not ask any Gmail id and after switch on the phone reset the device using settings options.